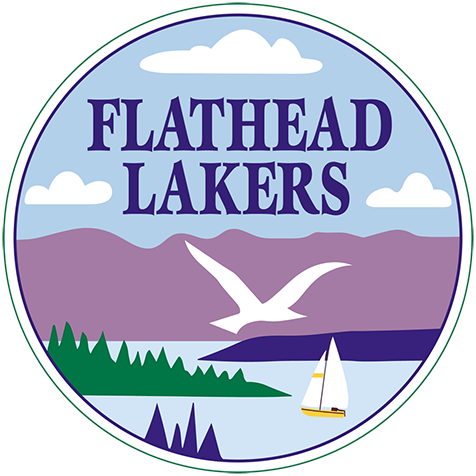 To accomplish our mission as an outreach and professional development program of Salish Kootenai College’s Department of Media Design, Flathead Tech4Good relies on partnerships throughout the community. Our partners serve as experts and mentors and provide depth and context for our annual challenge theme. Partners give SKC FT4G the capacity to provide high-quality engagement and professional development opportunities for local high school and college students.